What are Pinterest Guided Math Ideas? I have found many Guided Math Ideas on Pinterest that are valuable. I have pinned, or placed, them on boards, or folders, so teachers can locate these Guided Math ideas quickly by concepts. The activity or idea can fit into the Guided Math Framework. The activity is free or low cost. Most of the pins on my boards are free. The activity or idea can be done by any level of teaching expertise. The activity or idea is good sound math! Follow my boards on Pinterest for Guided Math Ideas. Visit Balanced Guided Math by Angela Bauer’s profile on Pinterest. 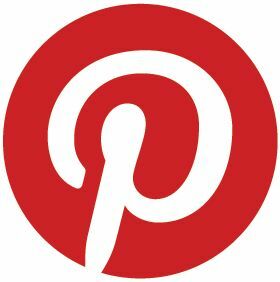 Why did I start Pinterest Guided Math Ideas? One simple reason. Teachers never get paid for all the time they put in to teach, plan, grade,…you know the routine since you and I live it. I compiled these ideas so teachers don’t have to spend so much time planning. Happy Pinning! Leave a reply below about your favorite Pinterest Guided Math Idea!